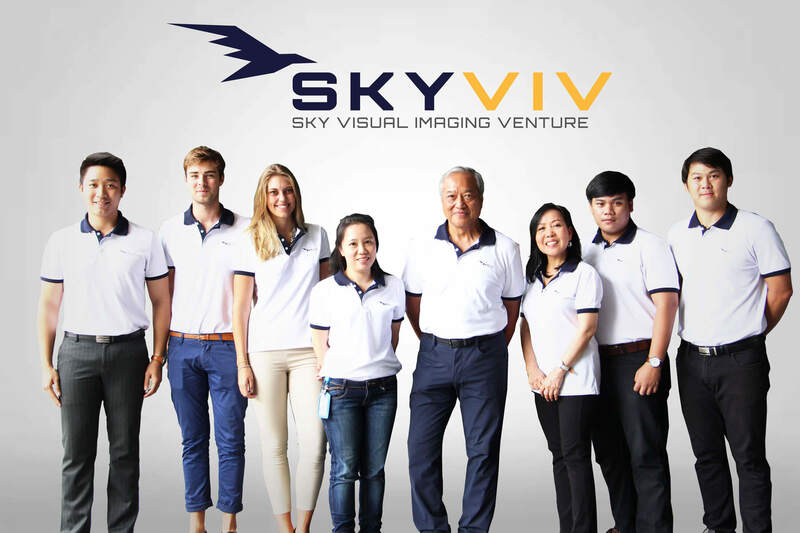 Founder and CEO of SkyVIV, he is a former senior member of technical staff at the NASA-Jet Propulsion Laboratory of the California Institute of Technology. 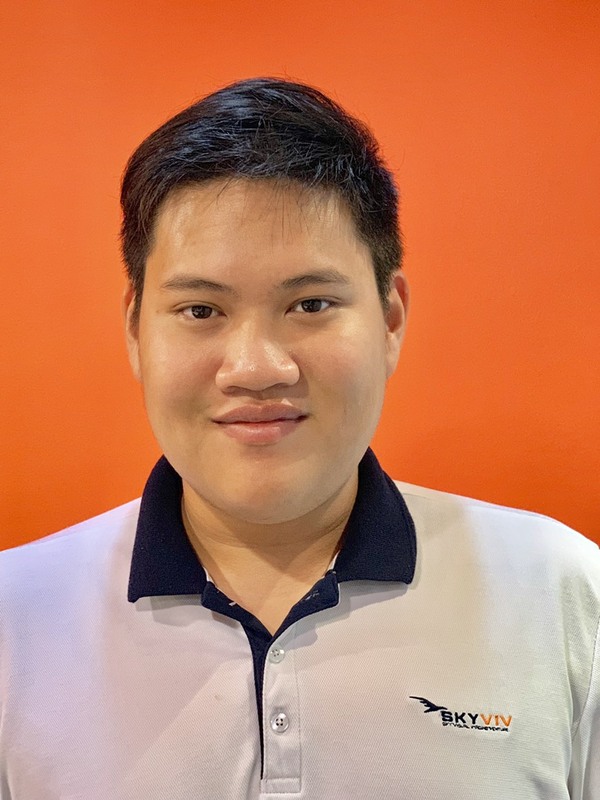 After almost 10 years at JPL, he returned to his home country to start the very first Internet Service Provider in Thailand under the brand LoxInfo for the Loxley conglomerate. 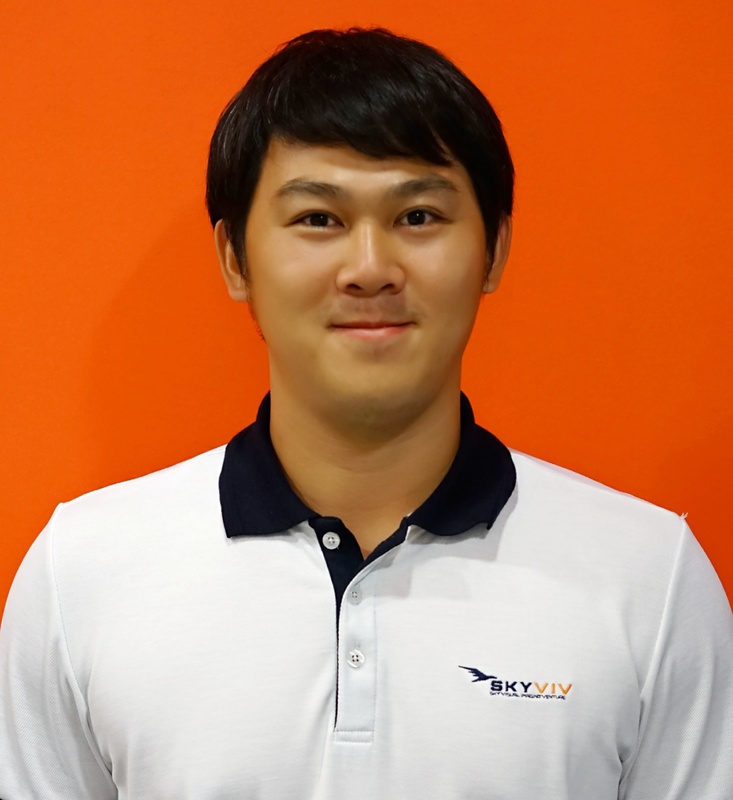 LoxInfo then merged with CS Internet to become CSLOXINFO and is currently traded on the Stock Exchange of Thailand. 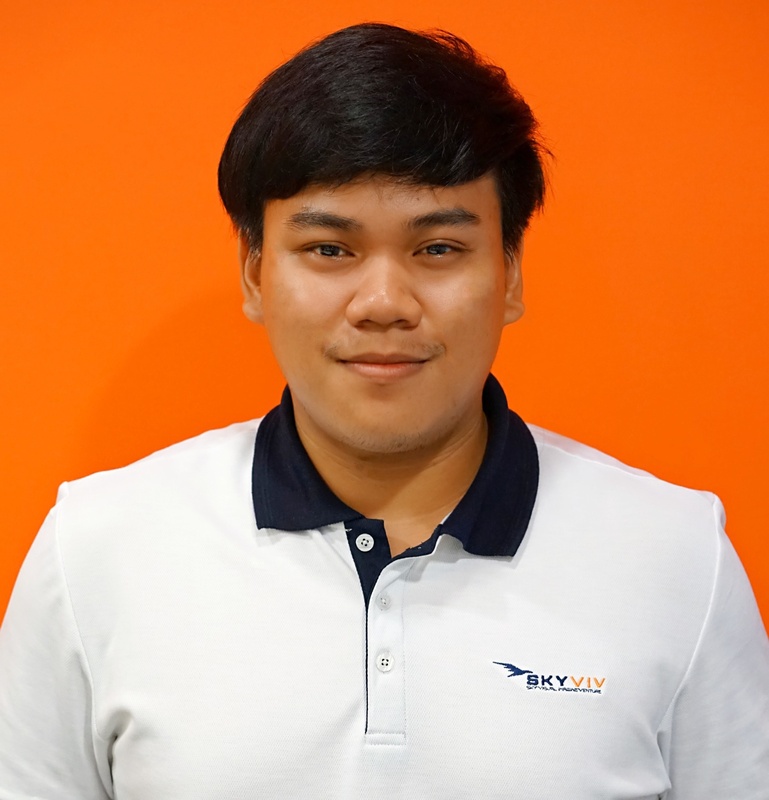 His love for technology sparked his interests in drones a few years back, first starting out as a hobby but has now become his passion. He sees great business potentials relating to its application in various fields of science and engineering as well as cherishing the opportunity to introduce "Precision Agriculture" for the advancement of agriculture in this region of the world.Mr. 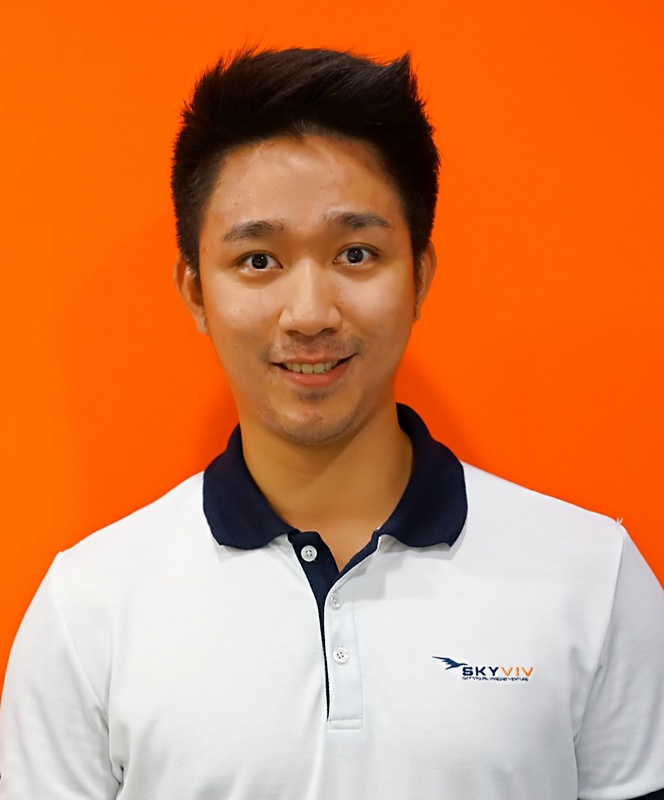 Vivatvong holds a Bachelor of Engineering Degree in Electrical Engineering from Chulalongkorn University, a Master of Science Degree in Computer Science from Santa Clara University, California. He also did post graduate work at the computer science department of the University of California, Los Angeles prior to joining NASA-JPL.He is also credited for a United States Patent No:4,493,021 entitled “Multicomputer Communication System”. Mrs. Itthiputh is currently responsible for investment origination and structuring in Thailand and Southeast Asia for Pacific Harbor Group. 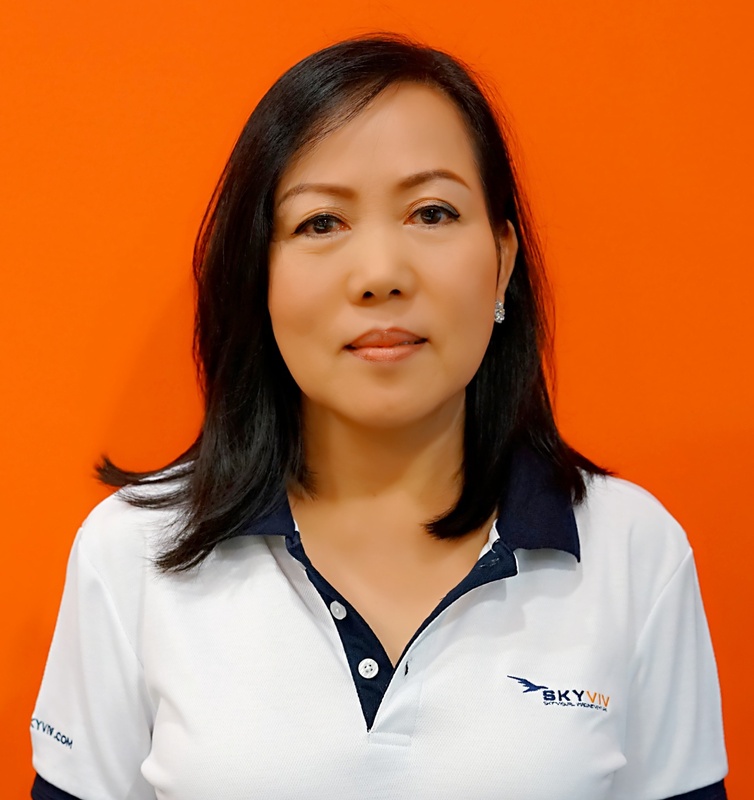 She has almost three decades of experience in handling complex financial transactions.She started out as a Trading Room Manager and Global Financial Institutions Marketing at Banque Indosuez in Bangkok. She was also the Chief Trader for the Foreign Exchange and Money Market Division of Krung Thai Bank in Bangkok.Later on, Mrs. Itthiputh was Executive Director of Peregrine Foreign Exchange Limited in Hong Kong and a Director of Peregrine Fixed Income Limited handling the financial instruments trading. 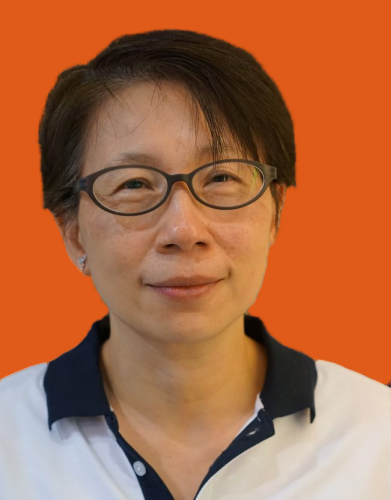 She then became an affiliated sourcer for Amroc Asia while holding the CEO position of fnAsia Advisory Co. Ltd., prior to joining the Pacific Harbor Group.Mrs. 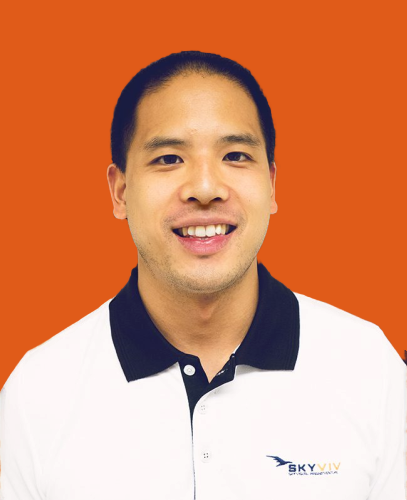 Itthiputh holds a Bachelor of Arts Degree from Assumption University and a Master of Business Administration from Notre Dame de Namur University, Belmont, California. 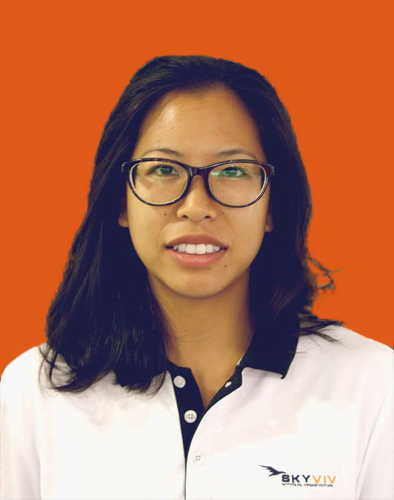 Vansa Chatikavanij has over 8 years of water sector experience across South Asia, East Asia, and Latin America countries. She specializes in national and basin-level strategic analysis, institutional and policy review, capacity building, and strengthening strategic partnerships between public and private sector to address water resources, agriculture and environmental development priorities. Her expertise includes integrated water resource management, climate resilience, precision agriculture, and Geographic Information System (GIS).Vansa provides advisory service to the World Bank Group, the Asia Disaster Preparedness Center, and government and private sector clients to help design and implement water and precision agriculture-focused development programs.She received her Bachelor of Arts in Environmental Studies from Middlebury College,Vermont and a Master of Arts in Earth and Environmental Sciences with a focus on water resources management and climate adaptation from Columbia University. 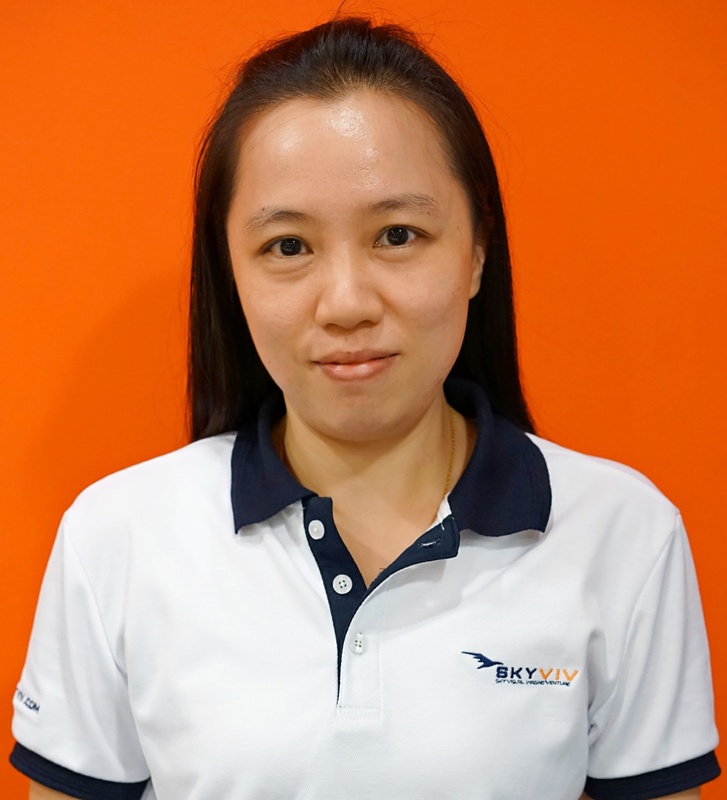 Wansit is the manager of the Innovation Business Development of Loxley Public Company Ltd. 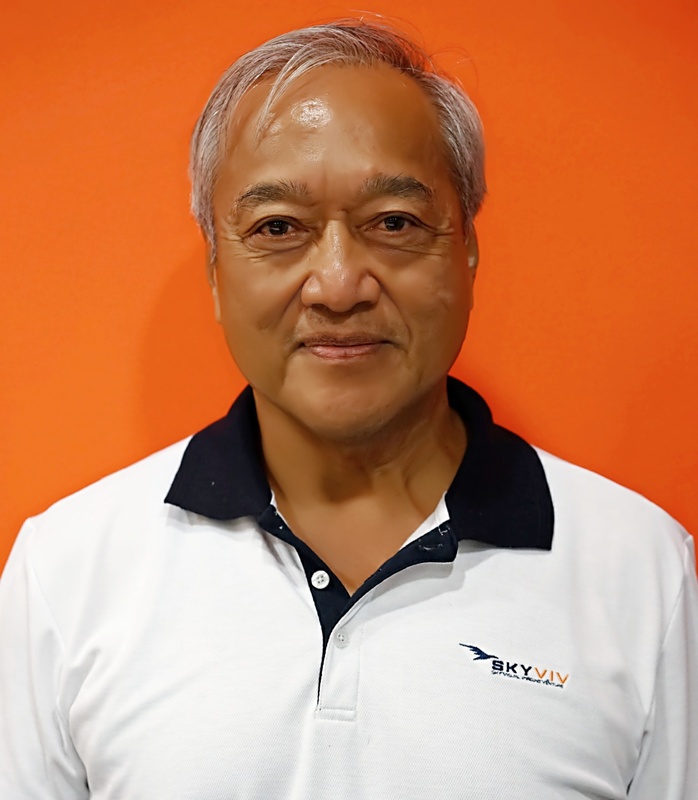 He is also a member of the board of directors of Mitsiam Outsourcing Centre Asia Pacific Limited (MOCAP).He holds a Bachelor of Arts Degree in History from Bates College, Lewiston, Maine, USA.